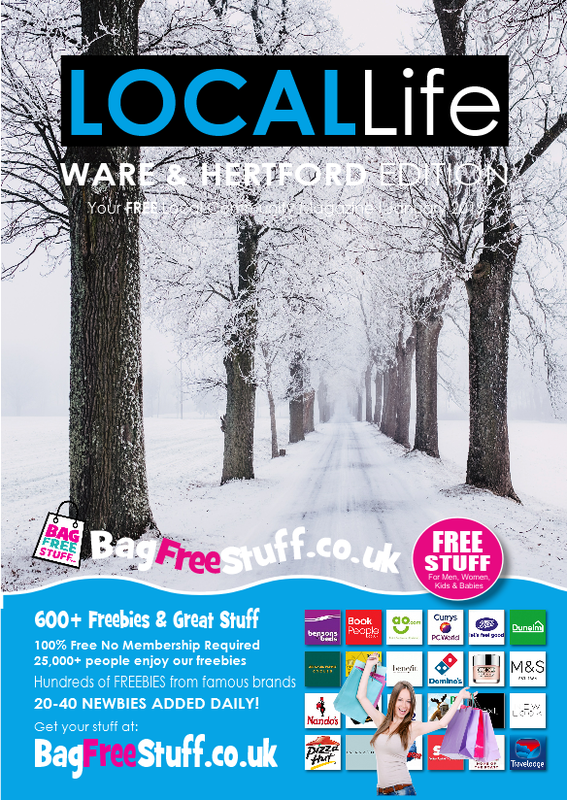 Local Life your very own marketing department, promoting your business locally using various media including magazines, leaflet distribution and other marketing methods. We offer a powerful and affordable way to introduce your business to local communities. 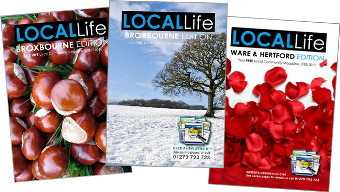 Our readers have called Local Life Magazine their “Resident's Handbook”. It is kept in the “Man Draw” for the entire month until the next edition arrives. 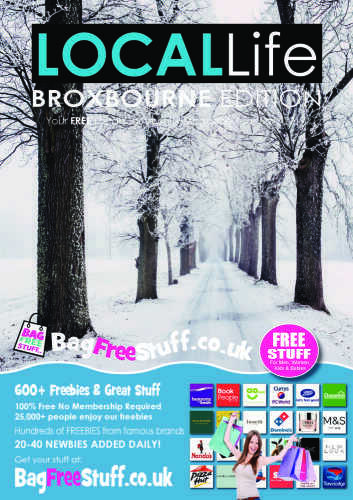 Published monthly we distribute Local Life Magazines to over 12,000 affluent homes throughout Broxbourne, Hoddesdon, Nazeing, Stanstead Abbotts, Ware and Hertford. 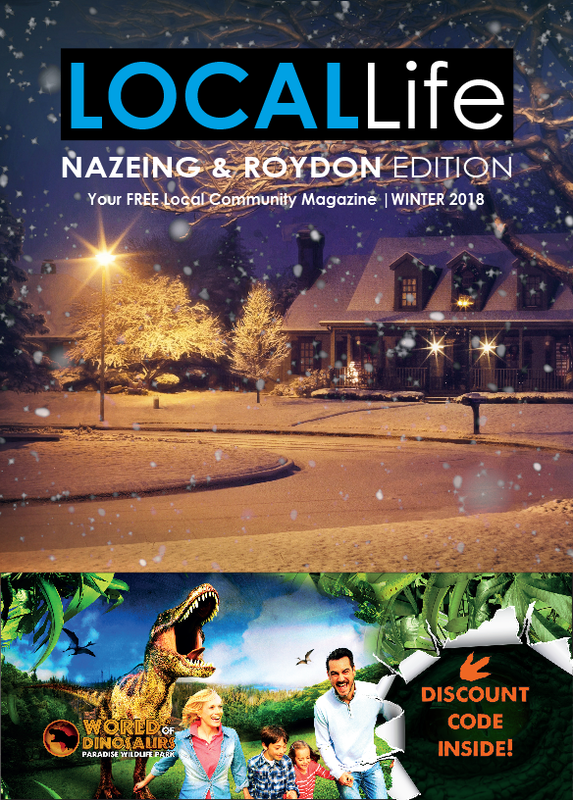 We also distribute a quarterly magazine Spring, Summer, Autumn, Winter to the villages of Nazeing and Roydon. 4,000 copies are delivered each quarter. We have an experienced, knowledgeable team of website design experts and are able to design, build and develop most types of modern, responsive websites. However we specialise in the following; static sites, CMS with a user dashboard, Membership sites, Shops and Niche (Amazon – Affiliate) sites. Increase sales today. We will help you set up your leaflet campaign from start to finish with free support. We will design and print a captivating layout based on your input then deliver your leaflets to your chosen area(s) with the help of our adult only distributors. 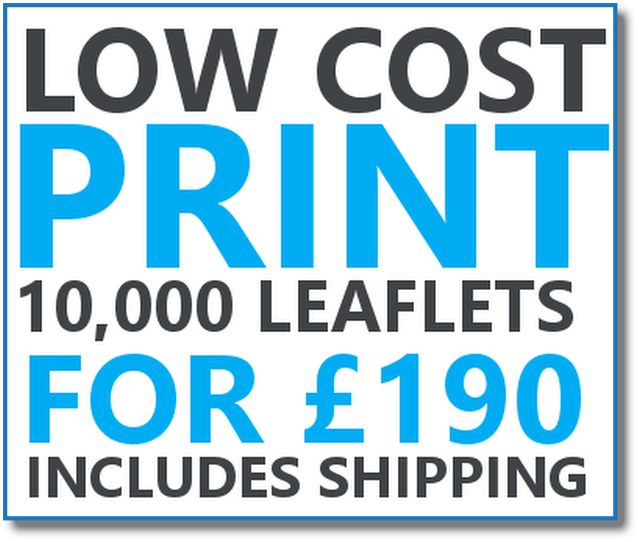 We offer competitive prices for all your design, printing and direct marketing requirements. Affordable design that gets results across all services, trades and industries. We consistently track our designs for research purposes and make sure your marketing material has that successful element. We have a varied number of marketing methods we use to promote businesses, some of which are little known but very effective. Whether it be local offline marketing or global online marketing we can defiantly help you achieve your goals. The January leaflet drop was a huge success. I had 14 new members at my class yesterday and 8 of them came with a leaflet. Thank you for your patience, I know I changed the details a number of times and you never shouted at me once. Will be back again for the Easter campaign. This time it should be much easier as the details will remain the same. Thanks again, Tess. Thank you for a very successful campaign! Advertising is critical to ensure word gets around but the cost in big publications is prohibitive, so having been introduced to you, I thought it worth a go. You did a fab job with the advert for us and we ran the first month. We knew, it takes a few adverts to make it happen, so as expected, didn’t get a rush through the doors on the first month. The second advert was tweaked a bit we ran it again. We have now booked for the next 12 editions. Thank you for your great little mag. Receive our latest DISCOUNTS & PROMOTIONAL offers !